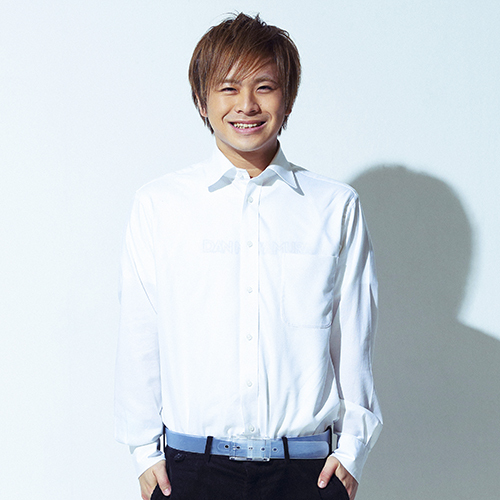 Dan Nakamura is a creator who designs for the space closest to us, or the layer of air just 0.1 mm from the skin. 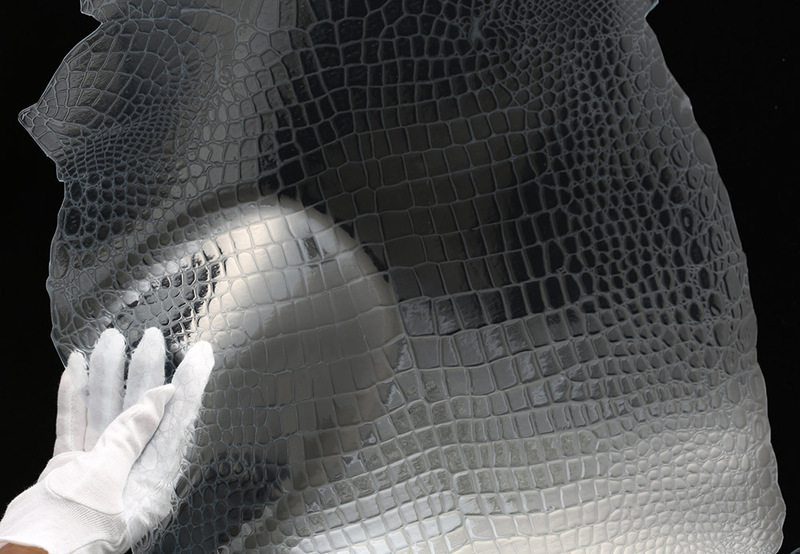 Nakamura developed this transparent crocodile skin using his own proprietary manufacturing method. 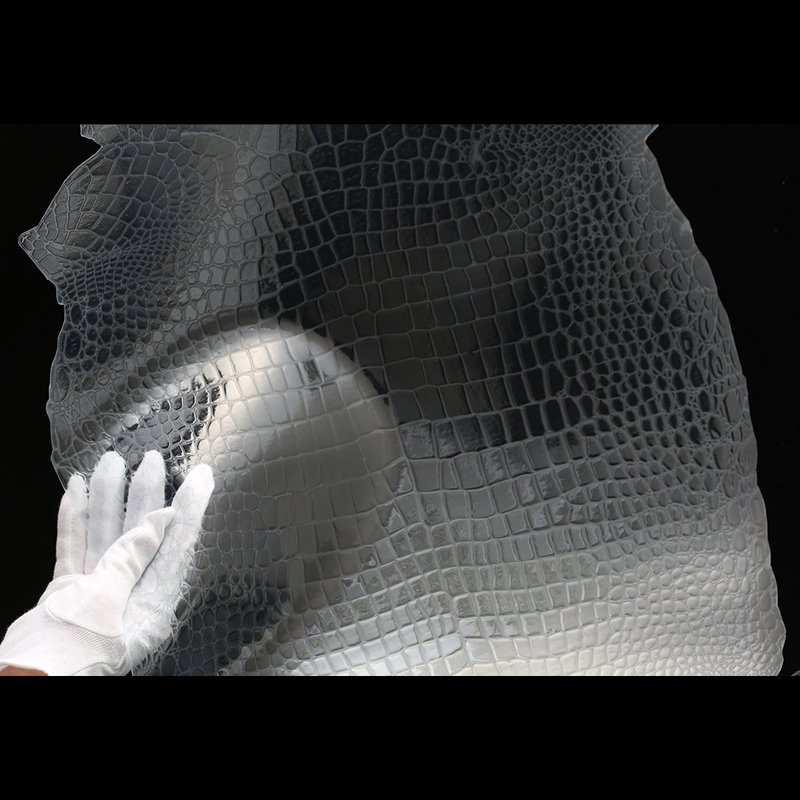 He quantified the characteristics of real crocodile skin and created a plastic material through several stages. The material can be recycled through thermal decomposition, so its beauty can last for ever. This crocodile skin need never be wasted. 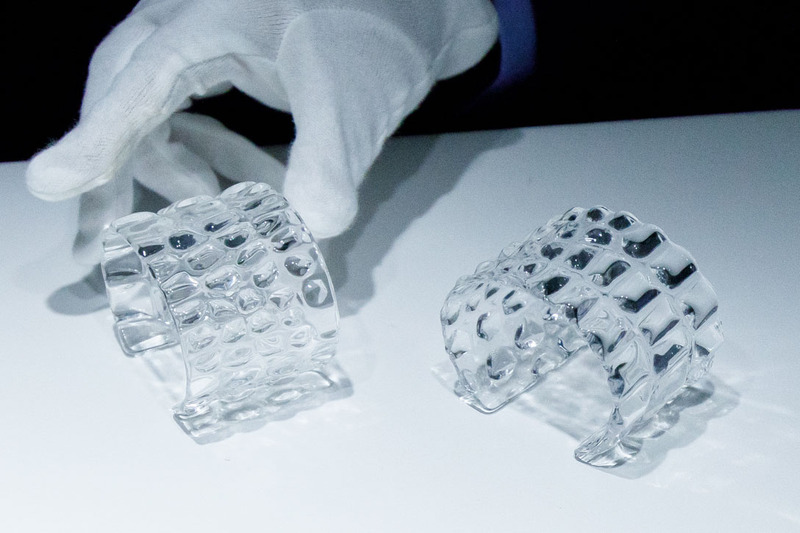 This transparent crocodile jewelry was created with the same level of ease as 3D printing other materials by quantifying the characteristics of real crocodile skin. 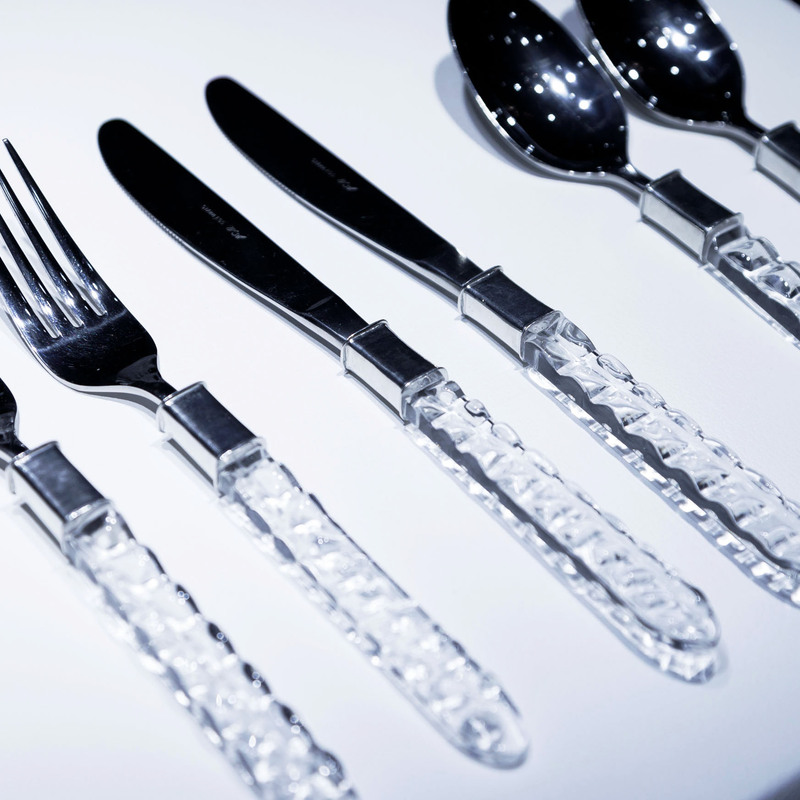 It is possible to change the shape of the transparent crocodile jewelry by heating it, so when you are bored of the design you can even turn it into cutlery. From now on, the energy creating new possibilities and new value will help create abundance and luxury.